Traveling with children 12 years of age or younger? Consider our annual Kid’s Club! Annual membership includes a complimentary T-shirt and a certificate for a round-trip on the Heartland Flyer. 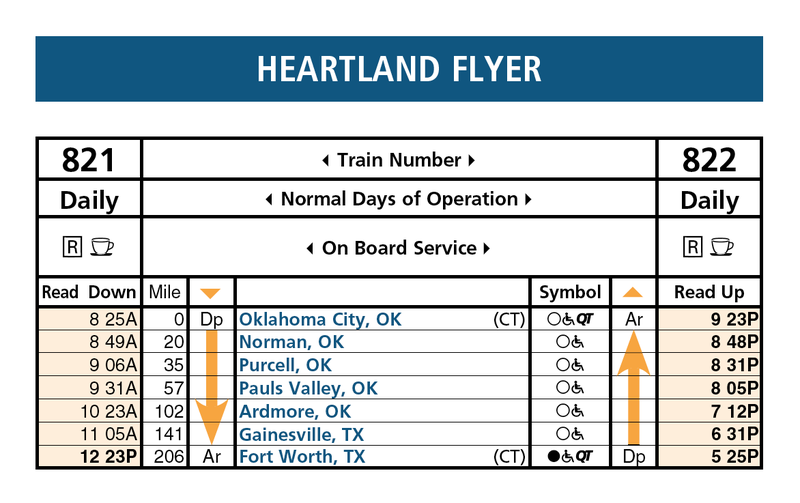 Amtrak often runs fare specials and promotions, which include the Heartland Flyer. One child aged 2-12 can ride for half price when accompanied by an adult. Discounts are often offered to the following: seniors (age 65+), active duty US military personnel, National Association of Rail Passengers (NARP) members, and International Student Identity Card holders. For additional current discount information, visit Amtrak.com and click on “Deals and Promotions”.